When it comes to winter skincare, it's all about hydration, and boosting my skins radiance during these colder months, so here's my staple skincare products. I still use my regular skincare routine, makeup remover, cleanser, toner, serum etc. and just incorporate these other essentials into it. 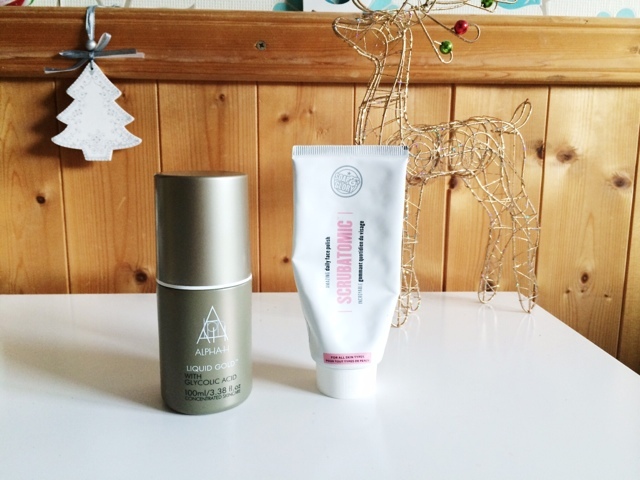 Moisturiser isn't enough for my skin in winter, so I use the Origins Drink Up Intensive Overnight Mask which I've talked about many times on my blog. I love how it makes my skin feel. Soft, smooth, hydrated and comfortable. It also gives my skin a nice glow too which is awesome. I've also just started using the Embryolisse Lait Creme Concentrate which I have fallen in love with. It's so nourishing, and it makes my skin feel so amazing and soft. I highly recommend this. I got a little travel size as I haven't tried it before so thought I'd give the mini a go and I will definitely be buying the full size when this runs out. Oils are also great to hydrate and nourish the skin. I use the Pai Rosehip Oil every other night, and not only does it hydrate but it also helps with scarring, blemishes, dark spots etc. so I highly recommend this too. You can also use Argan Oil or Coconut Oil which also have so many benefits for your skin. We all know I love a good face mask, I have far too many, but there's some of my favourites which are always the ones to help my skin the most. I like radiance boosting masks and clay masks. 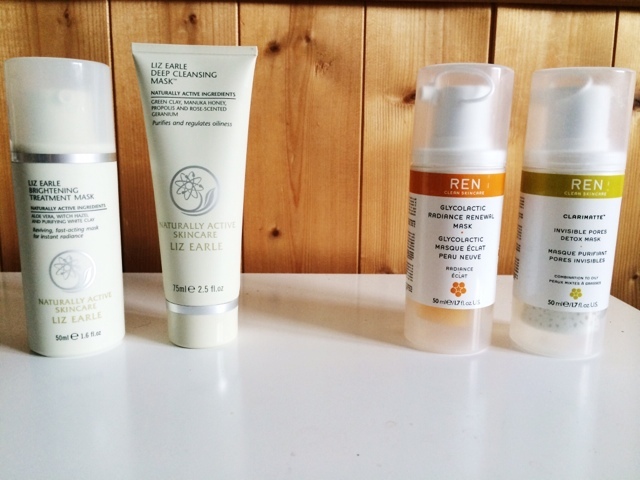 For radiance, the REN Glycolactic Radiance Renewal Mask isn't my favourite because I hate the smell and feel of it. But the results are worth those minutes of gross-ness and cringing. I'm currently trying out the Liz Earle Brightening Treatment Mask which I've really been liking so far, so I've been rotating between the two. This has had so many amazing reviews and for good reason. The Liz Earle face mask is almost half the price at £14.00 to the REN Glycolactic at £30.00, both with 50ml. I think I like it more than the REN offering but that's mainly down to the scent and feel of it is much nicer, and it only takes maximum 2 minutes which is so convenient if you don't have a lot of time but need something quick to help your skin a bit. For clay masks, I like to deep clean my skin once a week and for that, I use the REN Clarimate Mask. It's great for drawing out the impurities and it really helps with blemishes too. Another Liz Earle mask I'm trying is the Deep Cleansing Mask which I've used a few times and I really like it. It has Kaolin Clay, Manuka Honey and Aloe Vera in and you only need to leave it on for 5-10 minutes and then you remove it using the two sponges that come in the kit and gently rub it off. The first time I used this I saw a visible difference in my skin and breakouts so I am loving this. The Liz Earle Clay Mask is £14.50 inc the two sponges, and the REN Mask is £18.00 so not too much difference but the Liz Earle is 75ml and REN is 50ml. (I will not recommend these Liz Earle products yet as I haven't used them enough to really be comfortable recommending them, but I will keep you posted and a review is coming up so keep an eye out for that if you're looking for some good face masks). 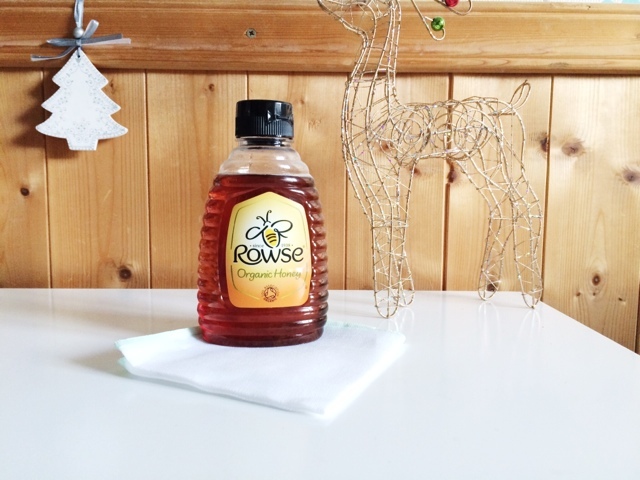 Another face mask that I like to do if my skin is feeling a bit blah is a Honey mask. I vary the time I keep this on for but sometimes it's 10 minutes, some times it's an hour or so but it makes my skin feel amazing and really helps with all my skin concerns so it's a great all rounder mask. Exfoliating is so important in the winter to get rid of any dry, flakey bits that's sitting on top of your skin. There's two ways I like to exfoliate my skin. First is a manual exfoliator, my favourite is the Soap & Glory Scrubatomic which I use about once a week. The second is a liquid exfoliator and for this I love using the Alpha H Liquid Gold which I use every other night and this has made such a massive difference in my skins texture and it really helps with any blemishes and my freckles too. 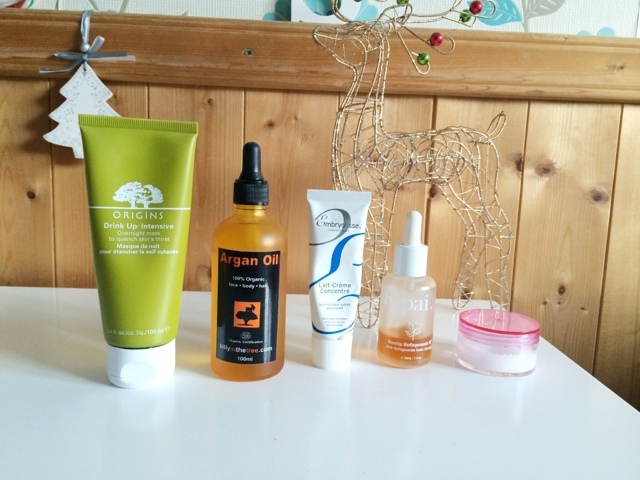 There's my main skincare staples when it comes to autumn winter. 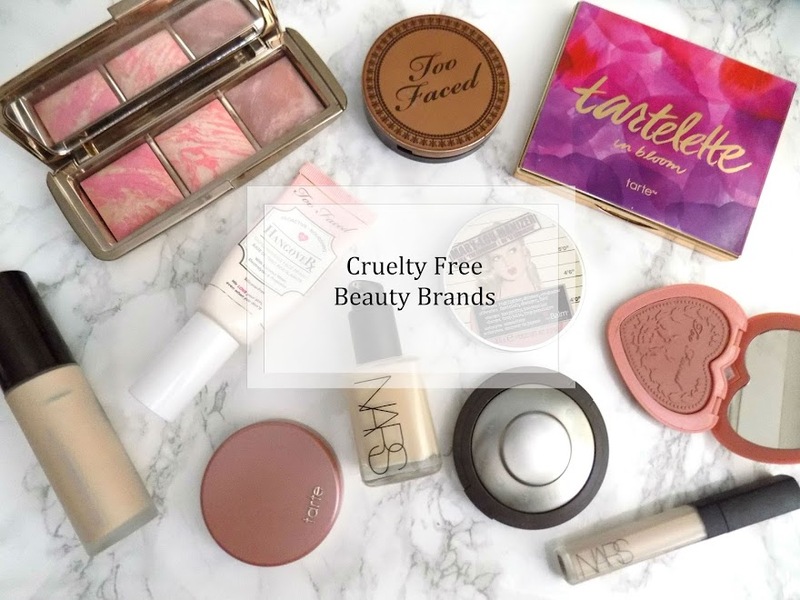 I hope this has helped you out if you're looking for some products to try out. Although I haven't been using the Liz Earle Masks for a long time, I do really like them and they're naturally sourced products for an amazing price so keep an eye out for a review soon. 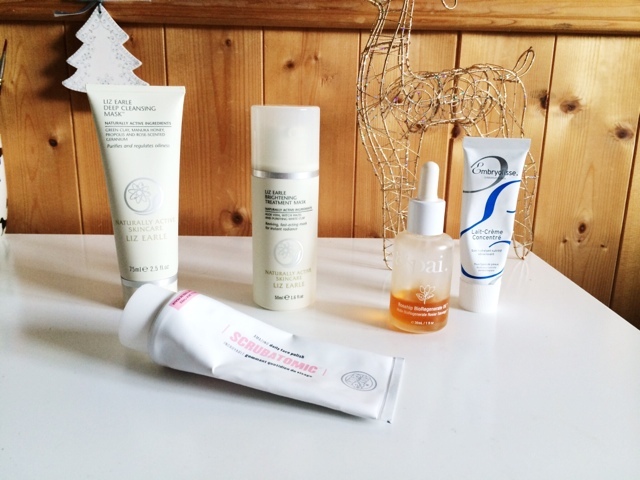 What are your skincare essentials in winter?